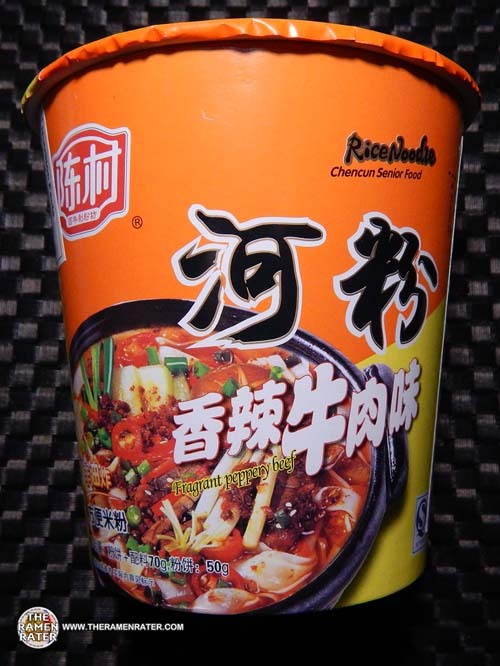 This entry was posted in * Stars 3.1 - 4.0, Beef, Chencun, China and tagged 1661, 6911754103426, 911754103425, chencun, china, chinese, fragrant peppery beef, rice, rice noodle, senior food on May 5, 2015 by Hans "The Ramen Rater" Lienesch. 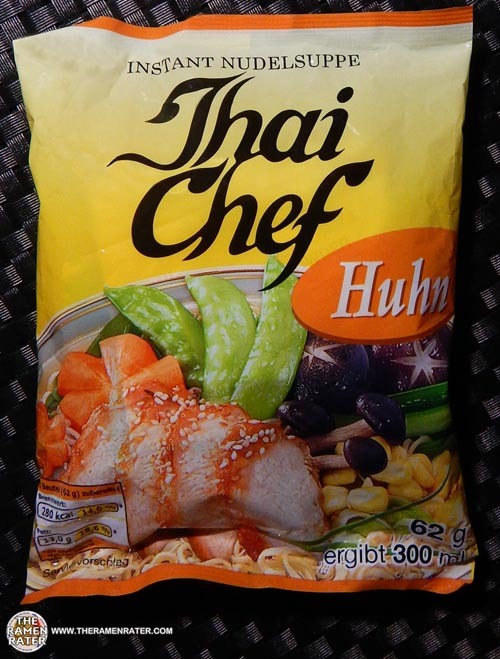 This entry was posted in * Stars 2.1 - 3.0, Chencun, Germany, Thai Chef, Thai President Foods, Thailand and tagged 1637, 852523206030, 8852523206030, germany, geschmack, huhn, thai chef, thai president foods, thailand on April 10, 2015 by Hans "The Ramen Rater" Lienesch. 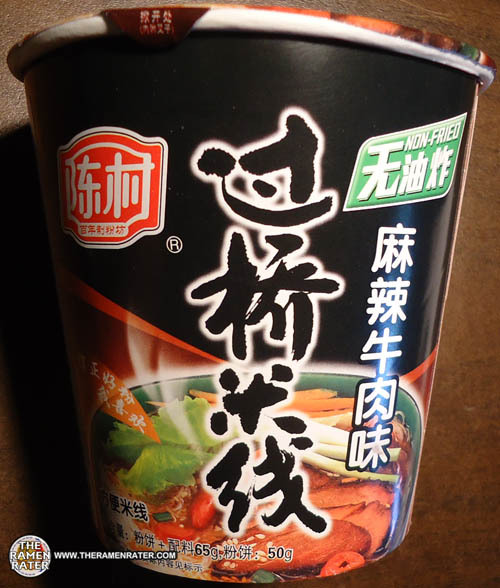 This entry was posted in * Stars 3.1 - 4.0, Beef, Chencun, China and tagged 1436, 6 911754 103449, 6911754103449, beef, beef with brown sauce, chencun, china, chinese, rice noodle on July 20, 2014 by Hans "The Ramen Rater" Lienesch. 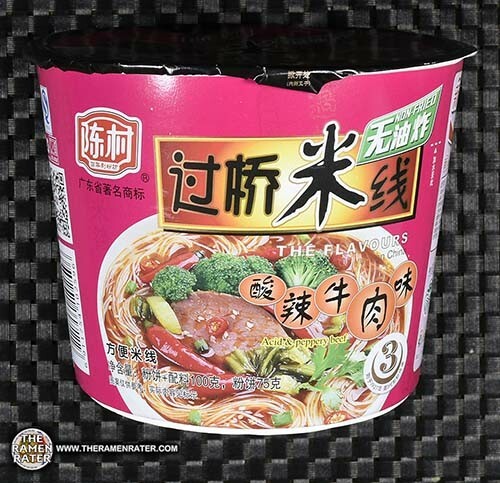 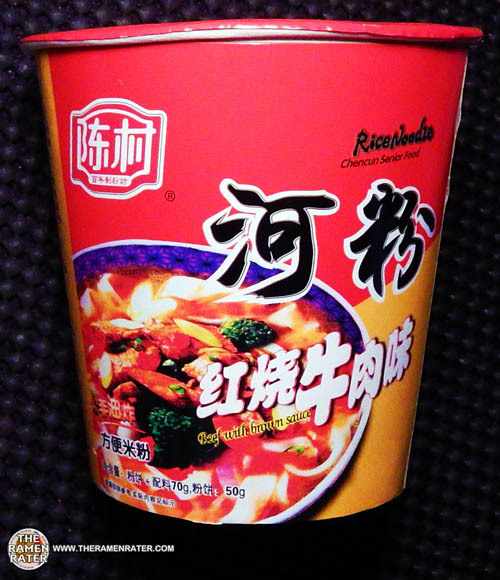 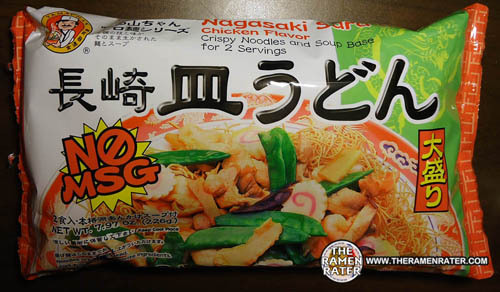 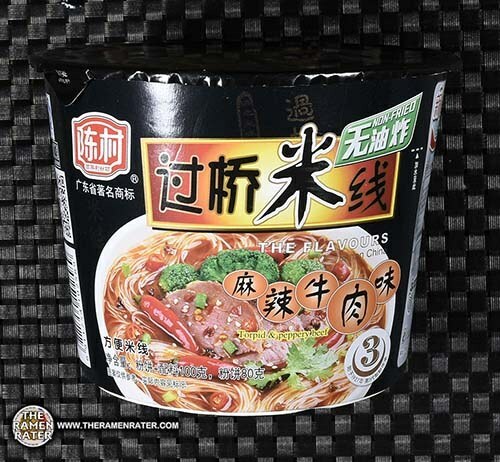 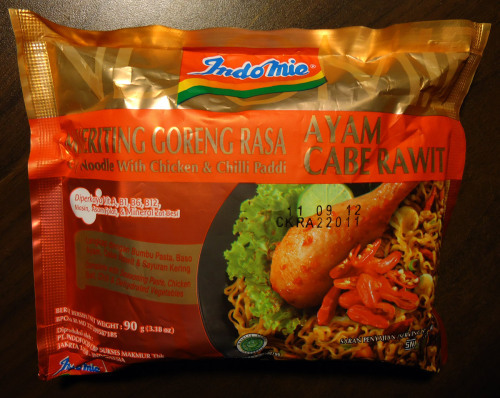 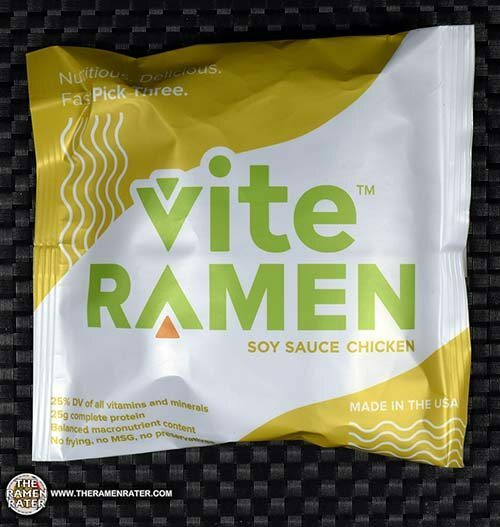 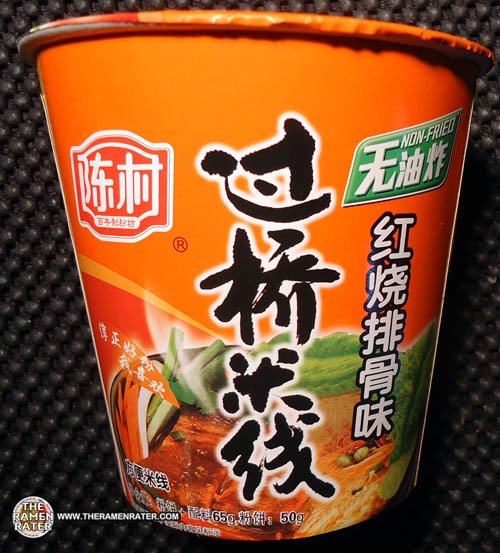 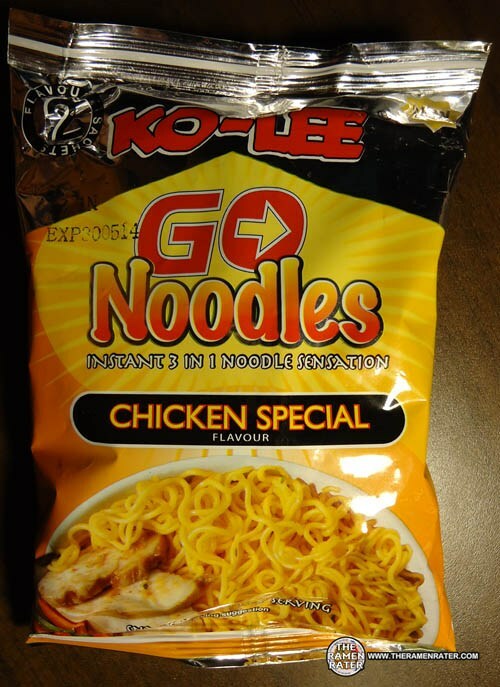 This entry was posted in * Stars 3.1 - 4.0, Chencun, China, Ko-Lee, United Kingdom and tagged 5 023751 101111, 5023751101111, asian instant noodle soup, bowl noodle, british, buckwheat, chicken, chicken special, china, chinese, chow mein, cooking, england, flavout, fried noodle, gb, go noodles, hans lienesch, instant 3 in 1 noodle sensation, instant noodles, instant ramen noodles, ko-lee, kolico, korean noodles, lienesch, mi goreng, noodle, Ramen, ramen blog, ramen blogger, ramen rater, ramen recipe, ramen review, ramen reviewer, ramen reviewers, ramen reviews, ramen video, ramenrater, ramenrater.com, ramyeon, ramyun, rater, rating, ratings, review, reviews, saifun, saimin, seattle, soba, spicy, the ramen rater, the ramenrater, theramenrater, theramenrater.com, top ramen, udon, uk, washington, wheat, wheat noodle, yakisoba on December 17, 2012 by Hans "The Ramen Rater" Lienesch.